India is a study in contrasts. It liberalises, Westernises and then seems to backtrack and reflect the values of an earlier generation — just with more affluence. What explains this complexity? Despite the diversity and breathless pace of change, cricket and cinema are two ‘universal religions’ that unite Indians in a big way. In this article, we attempt to understand India as a market through the lens of popular cinema. 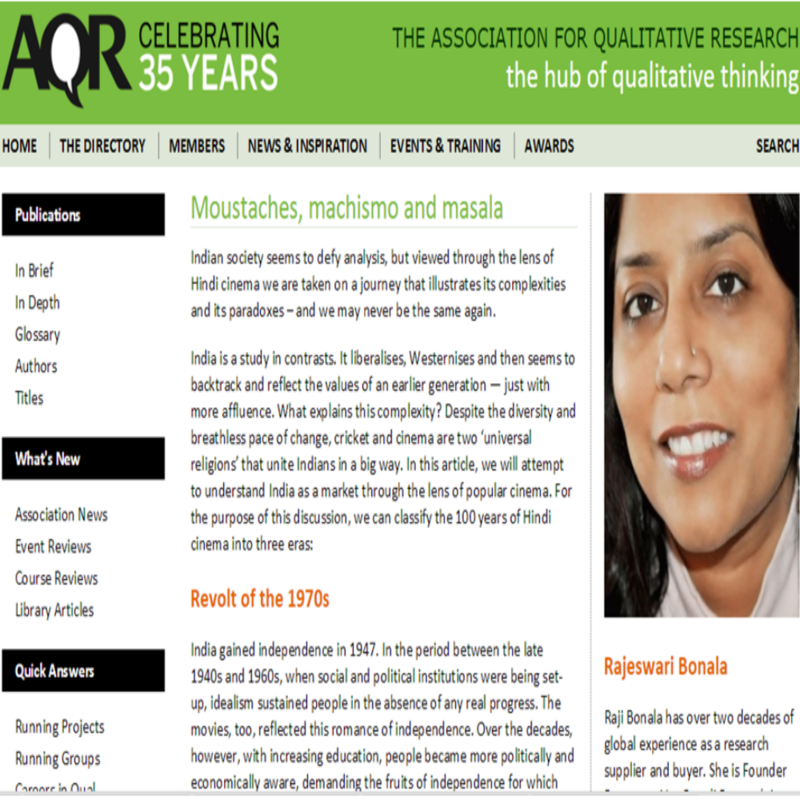 Read the whole article on AQR. Copyright © Vox Populi Research. All rights reserved.